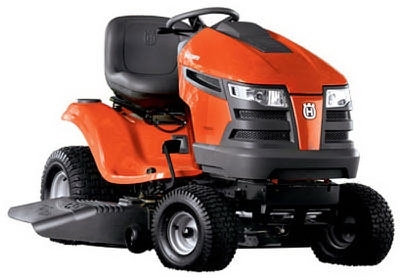 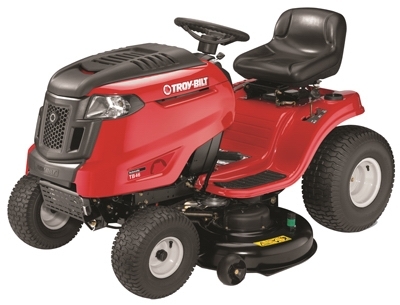 3-In-1 Push Lawn Mower, High-Wheel, 160cc Engine, 21-In. 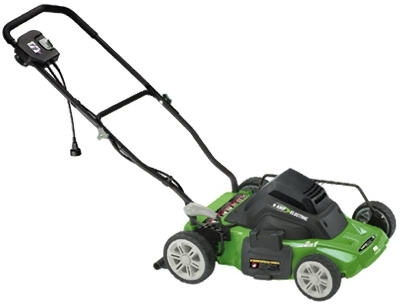 Electric Lawn Mower, Corded, 14-In. 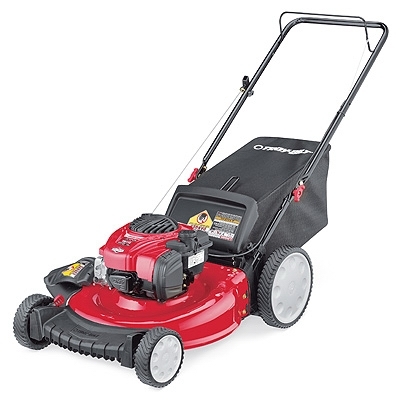 2-n-1 Gas Lawn Mower, Hi Rear Wheels, 140cc Engine, 21-In. 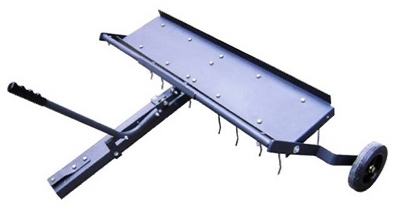 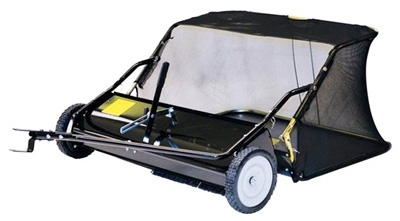 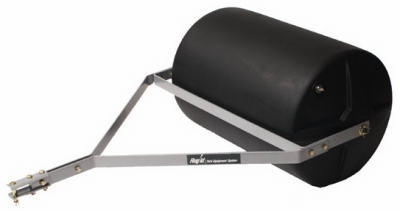 Tow-Behind Lawn Leaf Sweeper, 12-Cu. 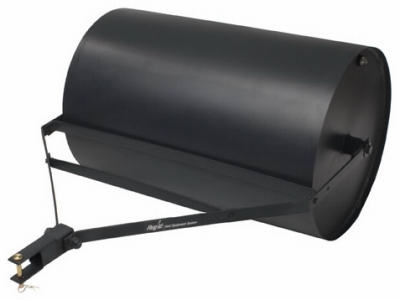 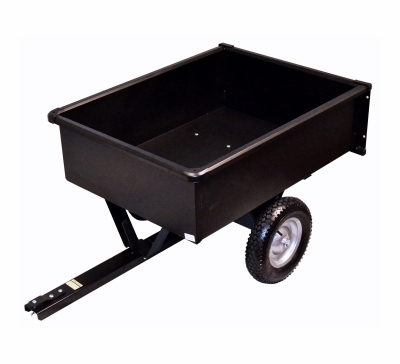 Ft. Capacity, 38-In. 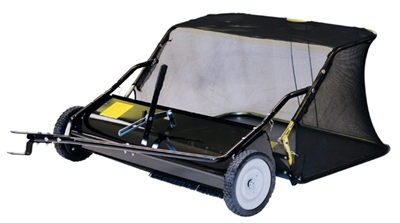 Tow-Behind Lawn Leaf Sweeper, 15-Cu. 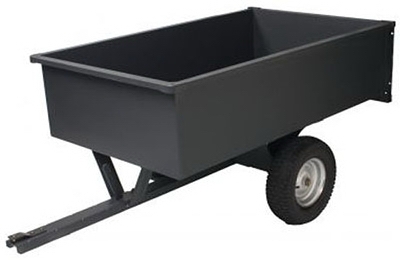 Ft. Capacity, 48-In. 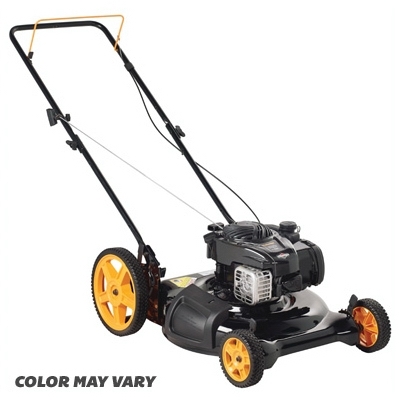 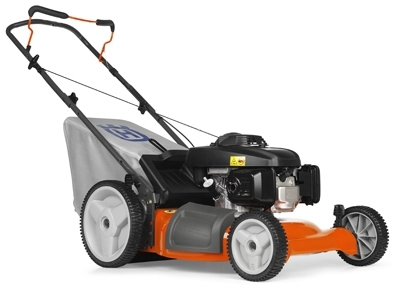 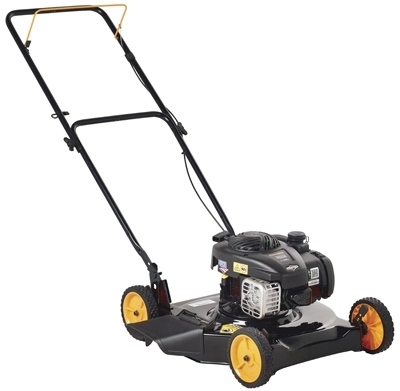 3-In-1 Gas Push Lawn Mower, High-Wheel, 140cc Engine, 21-In. 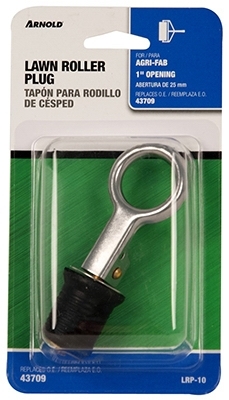 Spray Wand, Adjustable Tip, 18-In. 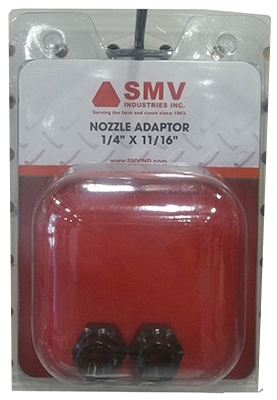 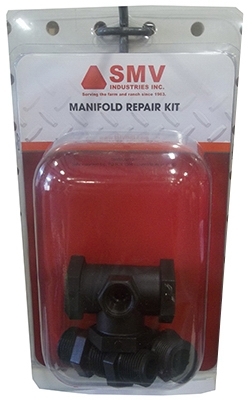 Boomless Nozzle Adapter, 1/4 x 11/16-In., 2-Pk. 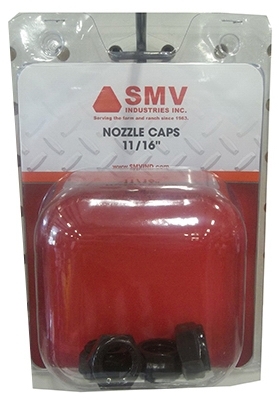 Boom Nozzle Cap, 11/16-In., 4-Pk.